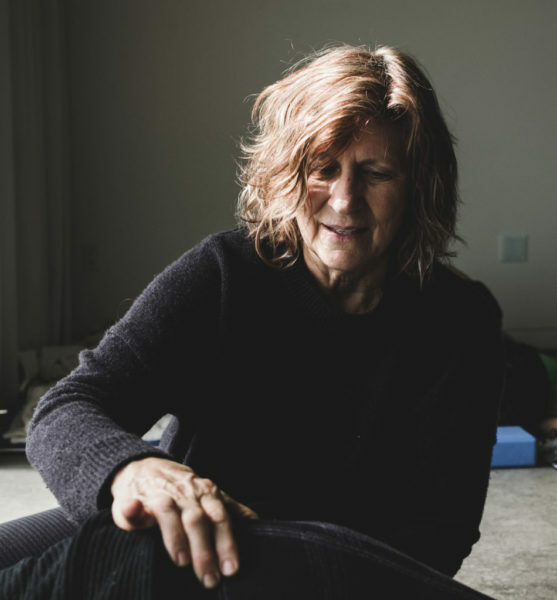 Psoas Classes, Workshops, and Retreats (ranging in length from 3-hour introductions to 7-day retreats) focus on developing an awareness of the core Psoas. Understanding the function of a healthy psoas on well-being, you will learn the basics of how to effectively release, tone and lengthen your psoas; explore the energetic/emotional/spiritual dynamic of the physical core; and discover connections between the psoas, trauma and the autonomic nervous system. The concepts presented can be applied to all movement arts, massage, bodywork, fitness, Pilates, yoga, martial arts, and much more. Core Awareness work involves very gentle somatic explorations. You are encouraged to work at your own pace and follow your own needs and capacity. Everyone can benefit from learning about and experiencing their psoas muscle. There are no special requirements. However, the workshop is not a substitute for receiving medical advice from a licensed physician. If you have a medical condition or are concerned that you may have a problem, please see your healthcare provider. The Psoas Book is recommended reading before attending a 12-hour workshop. The book provides useful information for developing an understanding of the psoas muscle. Workshops are designed for personal questions and direct experience. Please note the workshop calendar for the size of each workshop. Be sure to eat simple and nourishing meals before the workshop. Avoid drinking caffeinated beverages before or during the workshop. Caffeine stimulates the flee/fight response and may be counterproductive. It is best to leave your evening plans open after and between workshop days. Consider it part of your overall experience. You may need time to assimilate process and heal. Dress in Layers (you may find your body temperature fluctuating). Wear soft, flexible clothes that do not restrict movement (NO jeans – do not wear a pair of pants that have a double seam along the back or stiff material). Bring socks, a light snack, fresh water, blanket or flat firm mat, and anything else to help you feel comfortable.